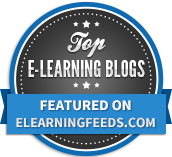 As someone who is pretty passionate about (purposeful) edtech and its potential to enhance learning, Google are one of only a few organisations that sit right at the heart of that passion. One of the things on my professional bucket list was to become a Google Certified Teacher. 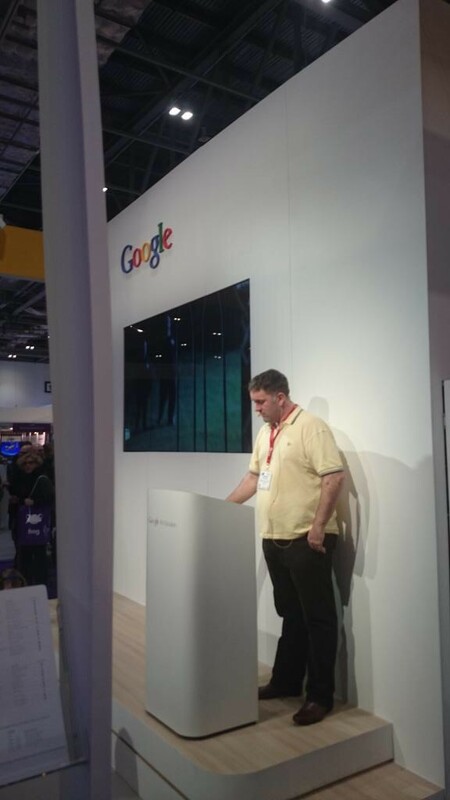 Alongside that, I’ve always wanted to speak on the Google stand at Bett and I was blown away when I was approached to speak on there about one of my favourite apps for learning – Book Creator. 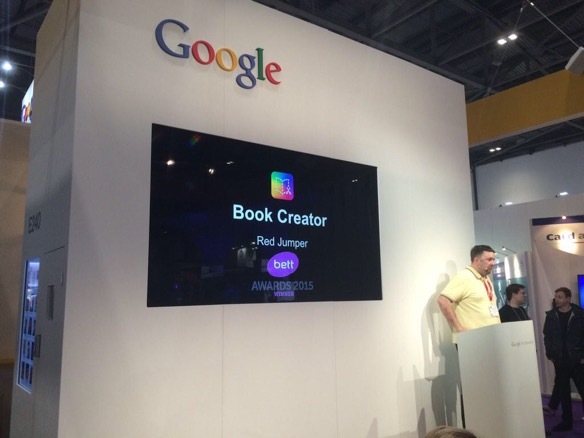 If you haven’t come across Book Creator, it was quite right that it won ‘Best Educational App’ at the Bett Awards this year. 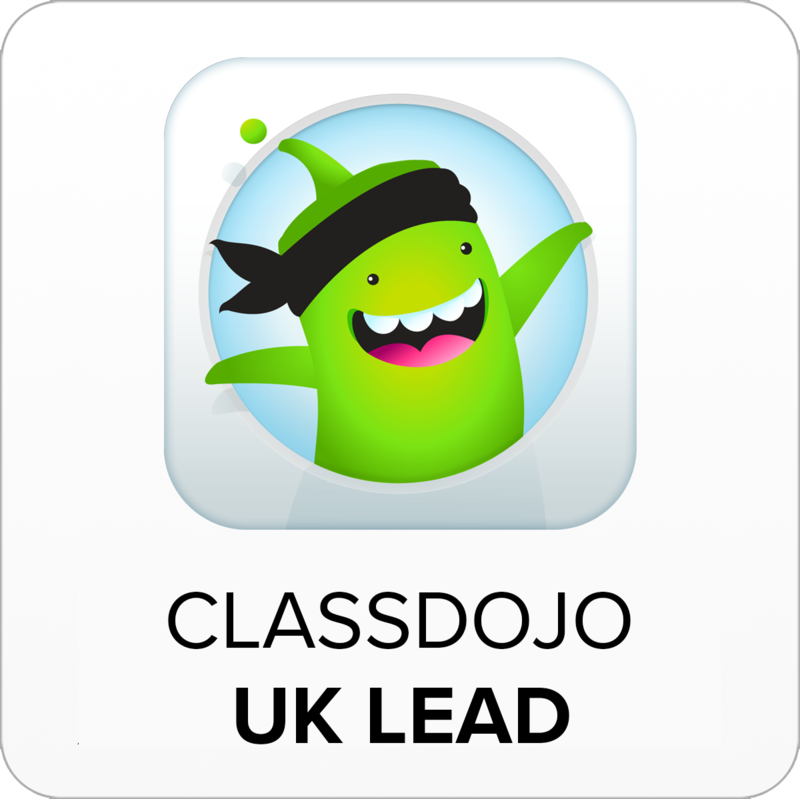 It’s one of those awesome apps for learning that work from EYFS to HE. 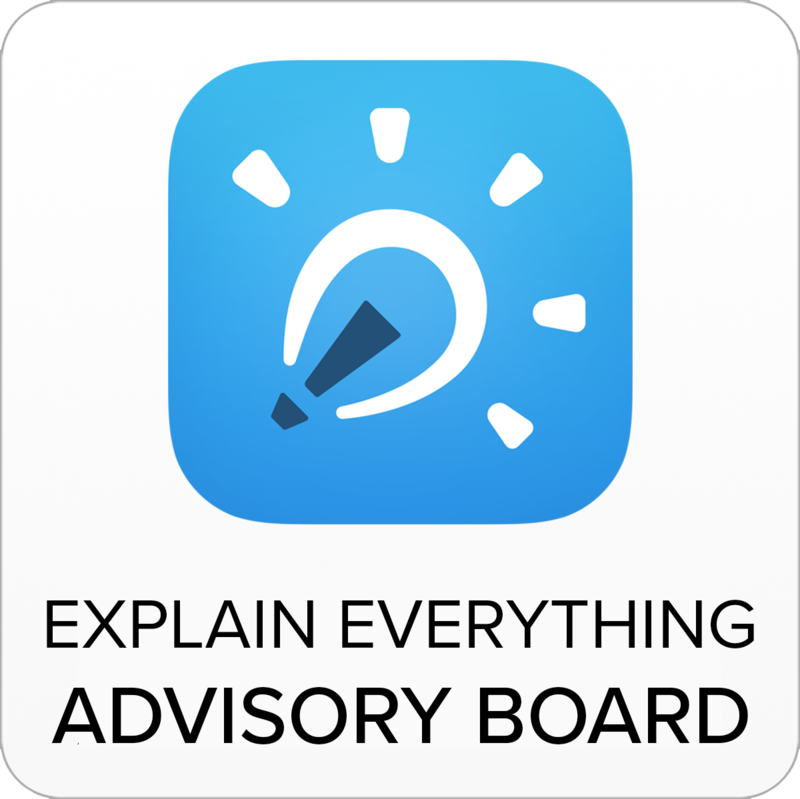 Can work in all subjects and can give students a brilliant sense of agency and authenticity. Here’s the presentation I did including a video of the demonstration embedded via YouTube. Many thanks to those of you who came along to support. I really appreciate it! 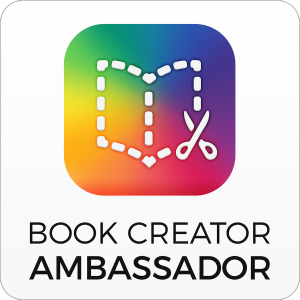 If you’d like to check out Book Creator, I’ve written about it here previously.